First Brazil (0-3 the result in favor of the green in a friendly), then Bosnia (1-0 in the Nations League), and finally Denmark (2-0 always in a friendly). 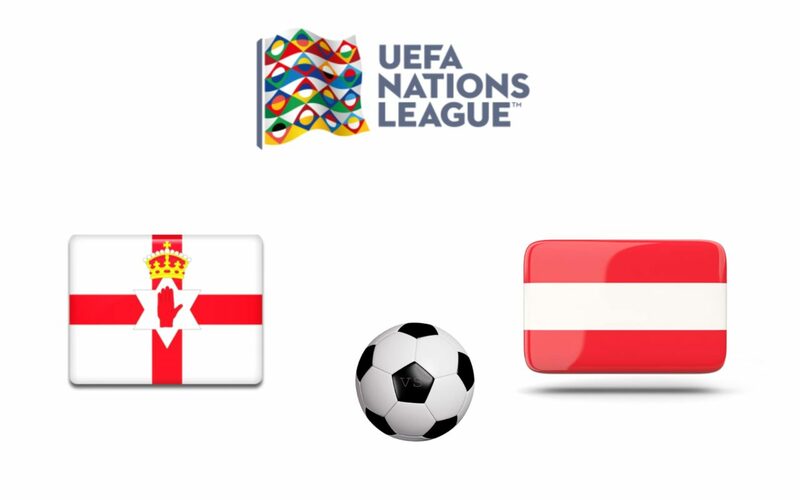 However, in the races at his reach, Austria gave timid signs of revival: 2-0 victory against Sweden (friendly) and 1-0 against Northern Ireland (Nations League). In the last home outing against Bosnia, the Austrians still held the field well by striking a draw (0-0 the final). Ireland has lost all three Nations League games played so far: 1-2 against Bosnia, 1-0 in Austria and 2-0 in Bosnia. The race has nothing to do with if not honor. Austria is in fact technically superior, it is only likely to approach the task with superficiality. We choose the double chance X2 adding an Under 4,5 to raise the mail a bit.